Ethan Gagliano a 3rd grader from Countryside School was so inspired by the story of little Meher that he thought of a creative way to raise funds to support her education. 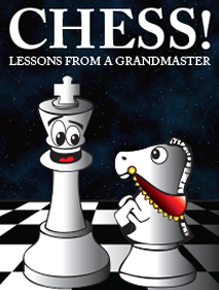 Ethan asked individuals to sponsor his chess matches. Each time he won the sponsors would donate $5 towards his charity. Ethan won all of his 5 matches raising $500 to support Meher’s education. Meher is as old as Ethan and he has developed an empathy with her through following the stages of her treatment. Ethan along with other students will be working towards earning the Presidential Volunteer Service Award given through the White House to honor volunteers. 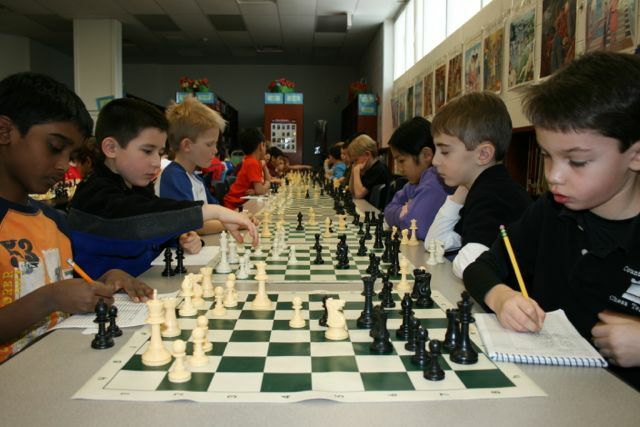 Ethan and Alec Onker are currently serving as assistent coaches for the Sunny Hill Chess Club. Chess Without Borders salutes Ethan for his unique social entrepreneurship!